At some point in the tracks life it was used as a Dirt Kart racing circuit. Some time at the end of the 1960's or the start of the 1970's it is believed that the tracks name was changed to the Dalwallinu Speedway, The Crisp brothers from Muckinbudin raced on a regular basis at the speedway. 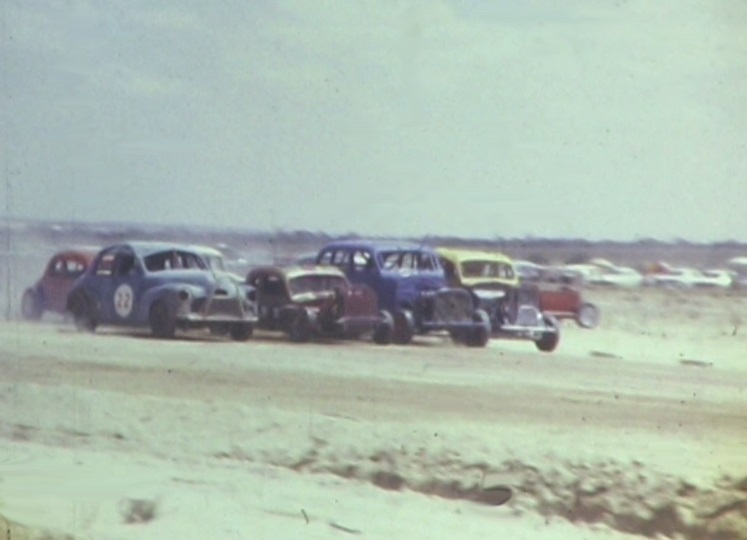 1960's Hot Rod racing at the Dalwallinu track. Photo: Crisp family collection. 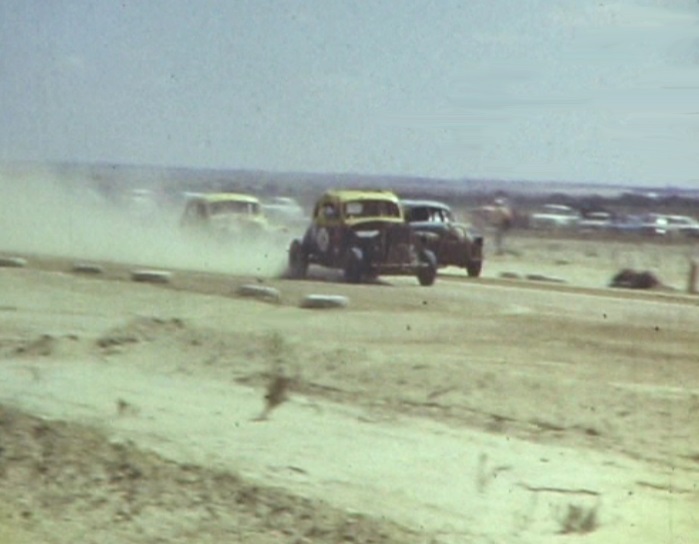 It is believed that the name of the track was once again changed in the early 1970's to the Nugadong Speedway, This name was retained until the track closed in the 1970's and the some of the volunteers moved on to the Pithara track. 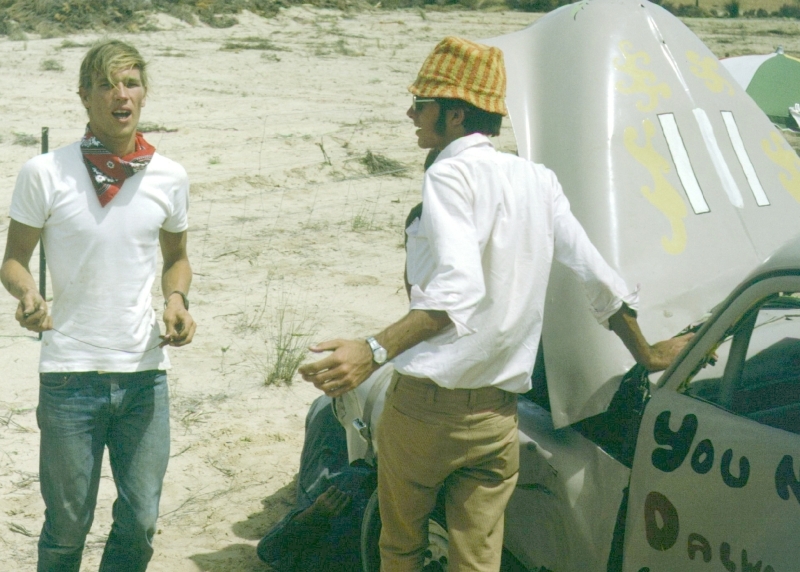 Henry was a volunteer that helped build the Wubin / Dalwallinu / Nugadong track, he was also a racer and competed in his FJ Holden stockie, When the track closed in the 1970's Henry moved on to help with the building of the Pithara Speedway, that being the current circuit.